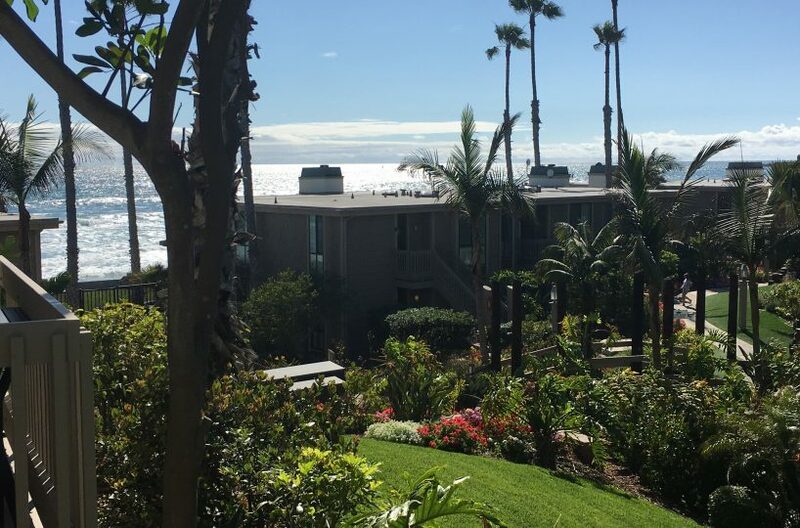 North Coast Village has a number of amazing ocean view rentals to choose from and at affordable prices. 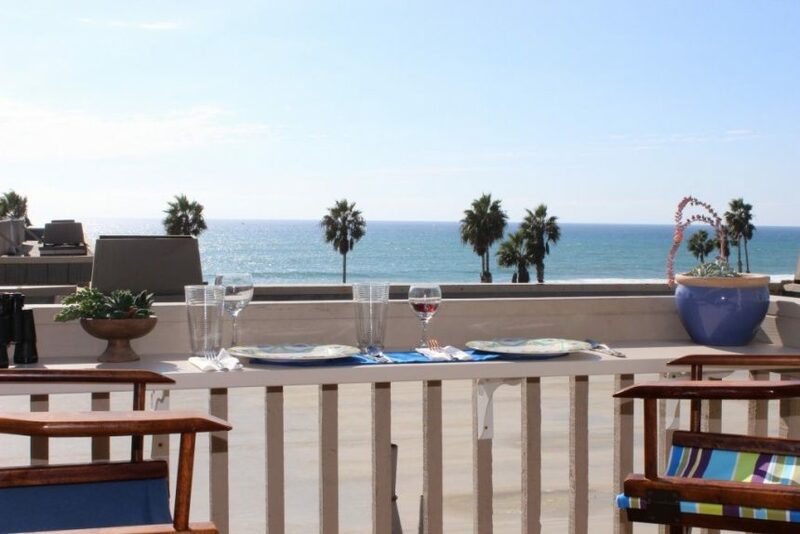 We have rentals with panoramic ocean views, partial ocean views, harbor views, garden views, and pool views to choose. But for those that love the ocean we have a number of great rentals for you to choose from. This post will highlight those rentals in the A Building with ocean views and access to all the A Building Amenities. Looking for the Perfect Getaway? Then check out unit A-116 for your next vacation. 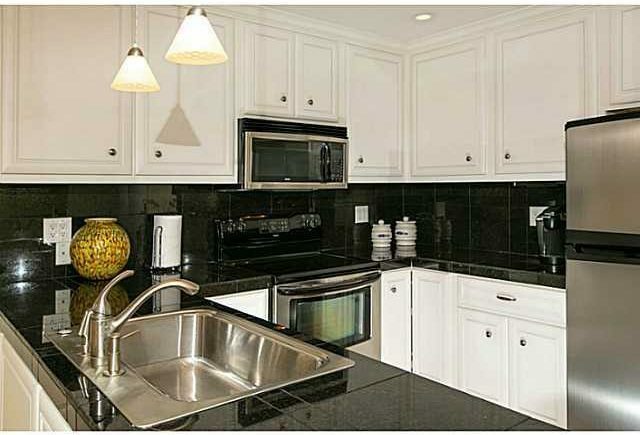 It is a single story, 2 bedroom and 2 bath upgraded condo meticulously maintained. The open floor plan and partial ocean views allow everyone to feel home away from home. Contact now to book your next Perfect Getaway. 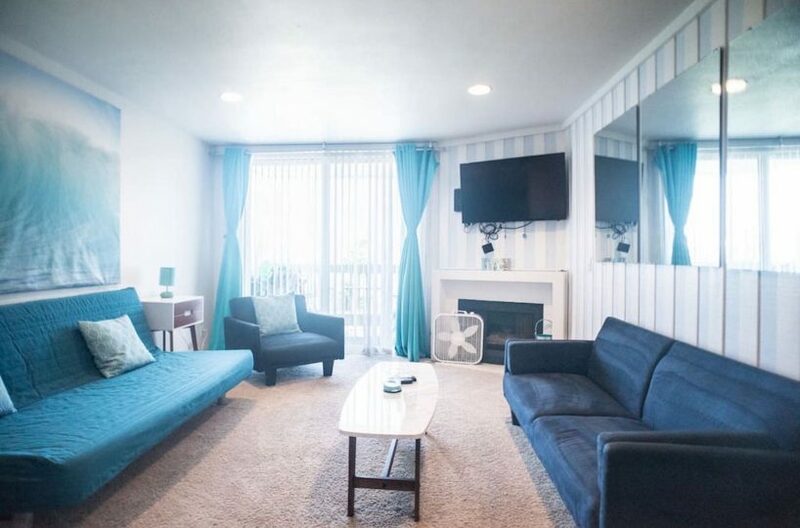 This unit is a 2 story, 2 bedroom and 2 bath property with beautiful ocean views. It comes equipped with air conditioning in both bedrooms and all the necessary beach equipment one might want and/or need. 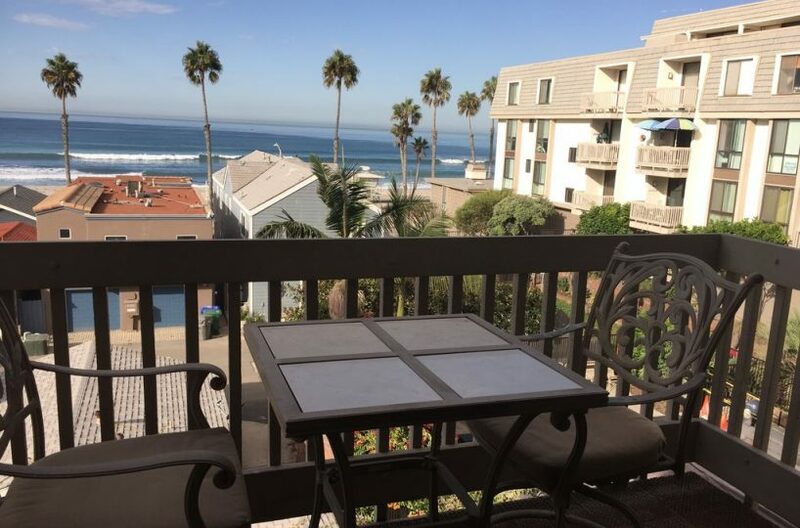 Contact this property owner now to book this Ocean View A/C and Boogie Boards Rental. Check out the partial ocean view from the back patio of this Surf Shack~A-19. This unit is literally steps from the sand and all the action. 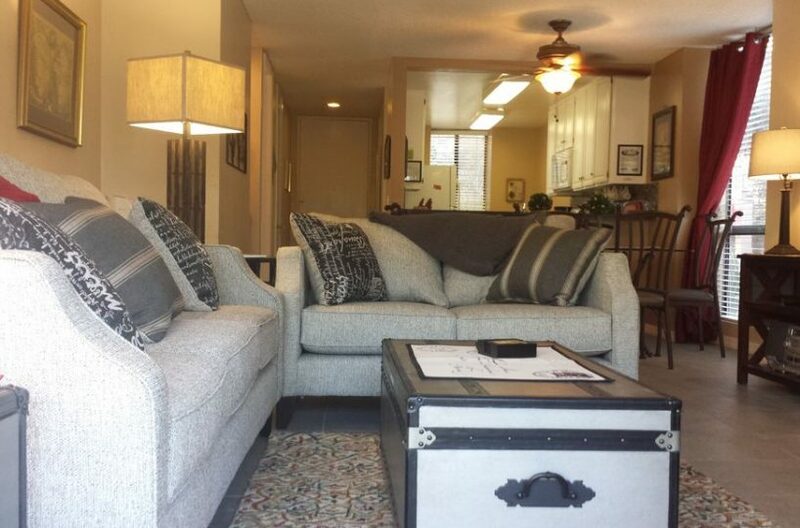 Contact the property manager now to book your next vacation here and with prices starting at $150/night you can’t go wrong with this rental.